Chandos Records CD released on 4th May 2018 of ‘Roussel’s Evocations’ with performers Alessandro Fisher (tenor), Francois Le Roux (baritone) BBC Philharmonic. the CBSO choir and Conductor Yan Pascal Tortelier. 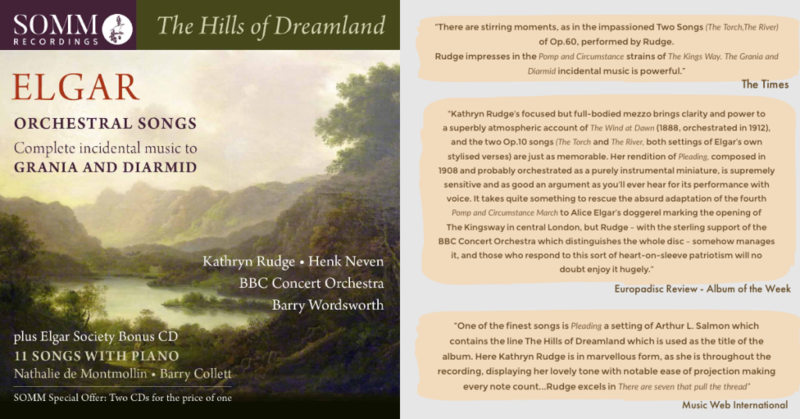 Kathryn features in this collaborative recording of Donald Swann songs with distinguished singers Soprano Felicity Lott, Baritone Roderick Williams and Tenor John Mark Ainsley. 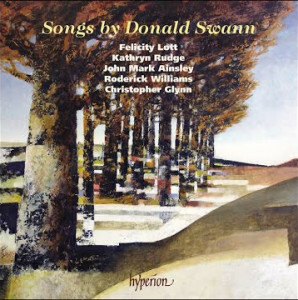 The project was the brainchild of pianist Christopher Glynn who liaised with baritone Leon Berger, Swann’s Archivist. The CD was released on the Hyperion label on 30th June 2017. Donald Swann will always be remembered as the musical half of the comic duo Flanders & Swann. This two-disc collection celebrates the unique talents of a gifted songwriter. The recording was made in January 2016 at Potton Hall in Suffolk with Producer Jeremy Hayes and Engineered by Ben Connelian. 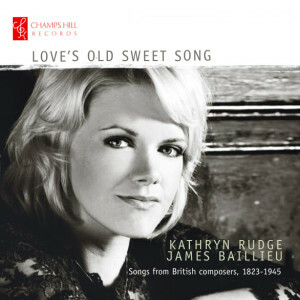 Kathryn’s debut recital disc Love’s Old Sweet Song with pianist James Baillieu was released in 2015 on the Champs Hill label. 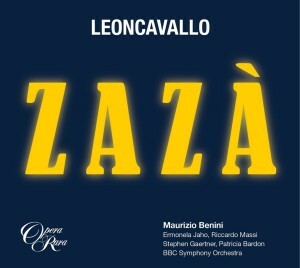 Maurizio Benini and the BBC Symphony Orchestra’s staggering production of Leoncavallo’s Zazà is an emotional rollercoaster of gripping melodies and high drama. Centering on the story of the French music-hall singer Zazà and her estrangement from her lover Milio, the Italian composer’s poignant opera retains its gravitas in this striking production. 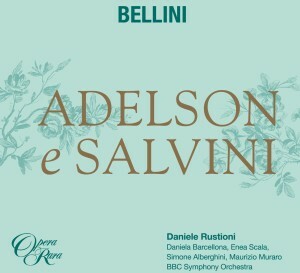 Bellini’s first opera Adelson e Salvini, written in 1825 while the composer was still a student at the Naples Conservatory. Marking the company’s third complete opera recording by Bellini, following La straniera and Il Pirata, up and coming bel canto specialist Daniele Rustioni leads the BBC Symphony Orchestra. 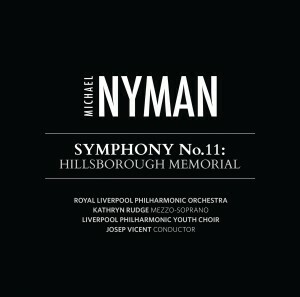 World Premiere Performance September 5 2014 at Liverpool Cathedral Michael Nyman Symphony No.11: Hillsborough Memorial pays tribute to the 96 Liverpool football fans who lost their lives in 1989 and for whom Justice has only recently been served. Nyman sets the names of the 96 victims to music in the opening movement, ‘The Singing of the Names’, powerfully performed by Liverpool born mezzo-soprano Kathyrn Rudge. The names of the 96 will be included within the booklet notes, along with Michael’s own thoughts on the events leading up to the writing of the music. Josep Vicent conducts the Royal Liverpool Philharmonic Orchestra in this emotionally charged recording. MNRCD136 Trail Video from Launch Music International on Vimeo.